No garden should be limited to simply plants and dirt. 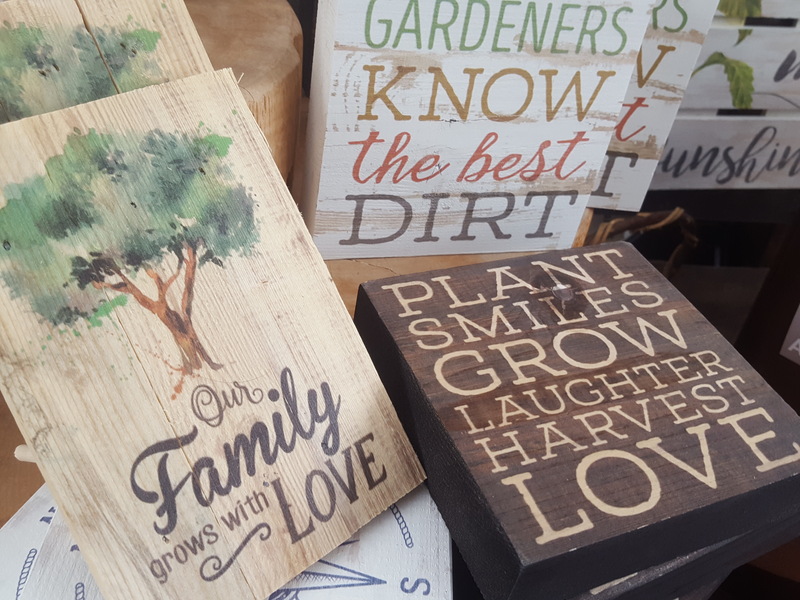 Your garden is an extension of your personality and of your home, so why not have fun with it? 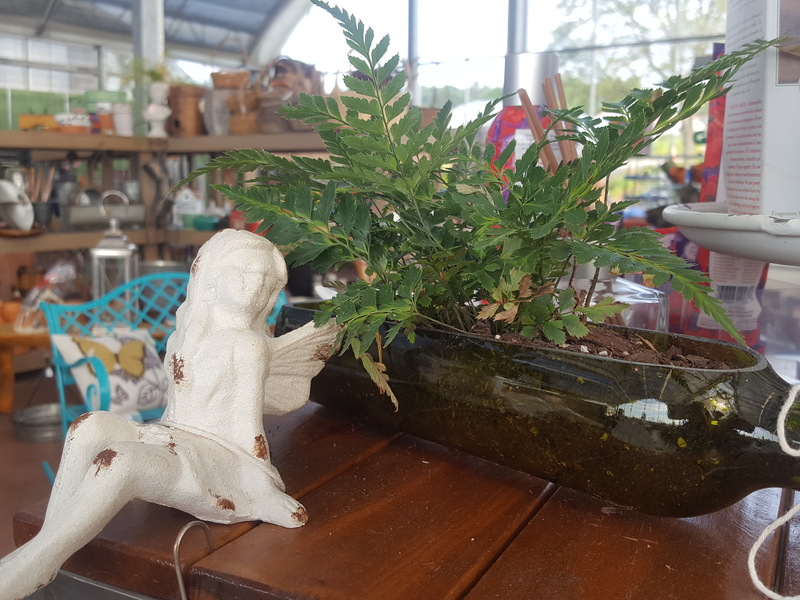 At Quality Gardens we offer a tremendous variety of unique items that will bring your home and garden alive and into harmony with one another. 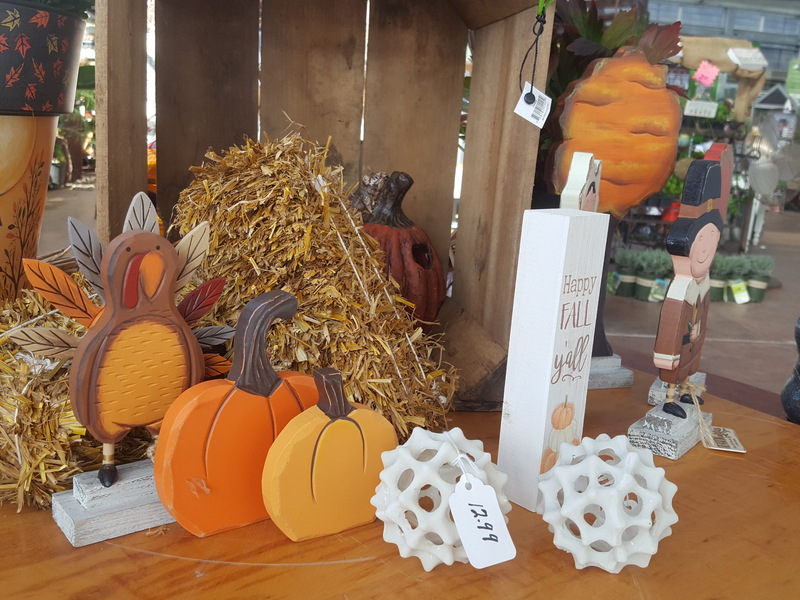 No matter the time of year, you’ll find that perfect accessory here to add a fabulous accent to your decór. 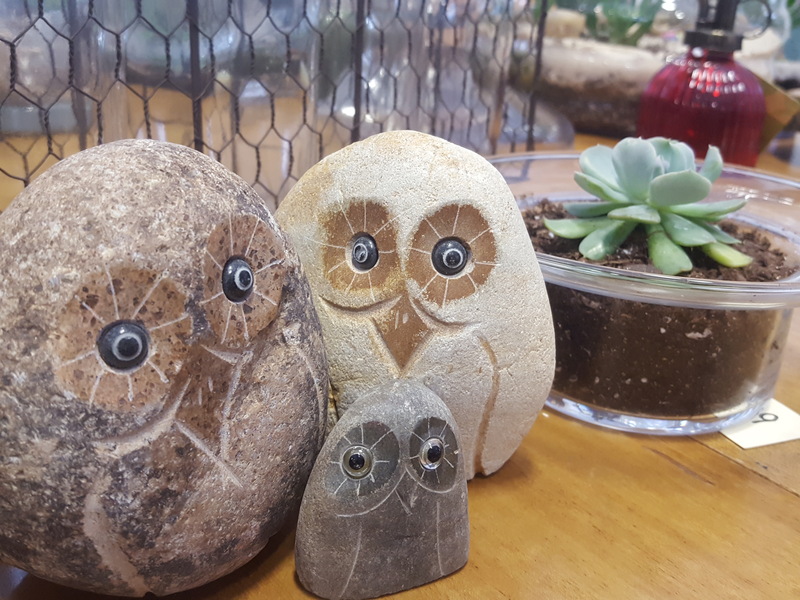 We go to at least three different trade shows every year to find the newest and most unique items for your home and garden. Our goal is to have a surprise waiting for you each time you visit Quality Gardens.